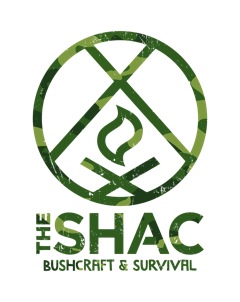 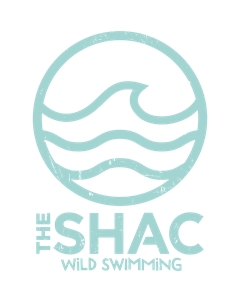 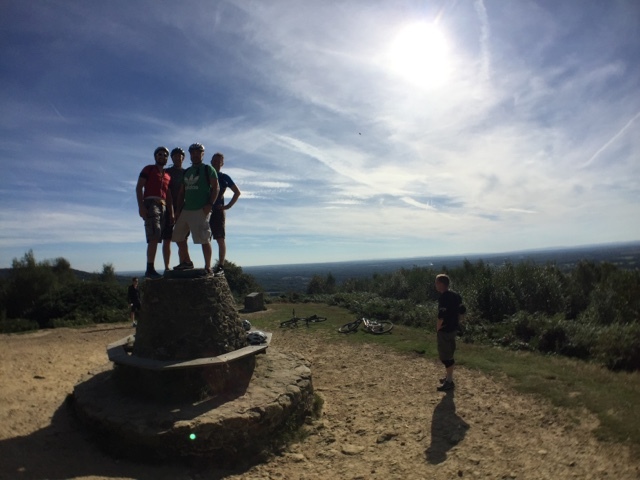 The Surrey Hills Adventure Company: Week of Adventures, Stand Up Paddle Boarding, Mountain Biking, Bushcraft, Forest School all in The Surrey Hills with The SHAC. 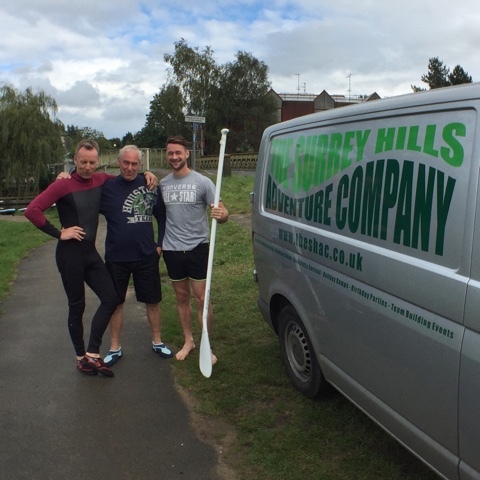 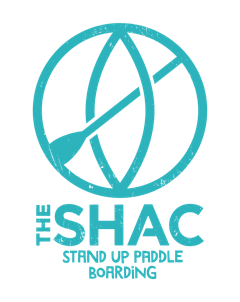 Week of Adventures, Stand Up Paddle Boarding, Mountain Biking, Bushcraft, Forest School all in The Surrey Hills with The SHAC. 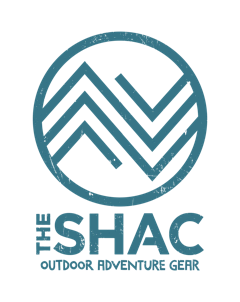 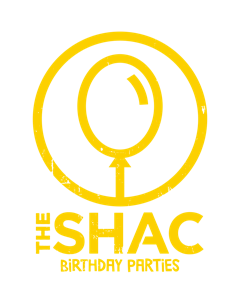 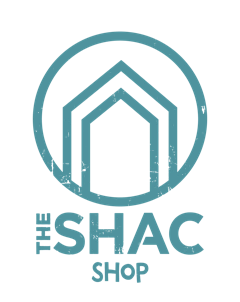 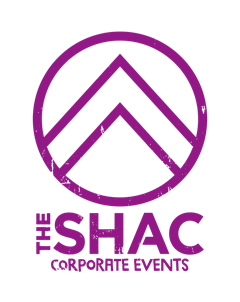 We have been very busy this week having great week full of adventures with The SHAC. 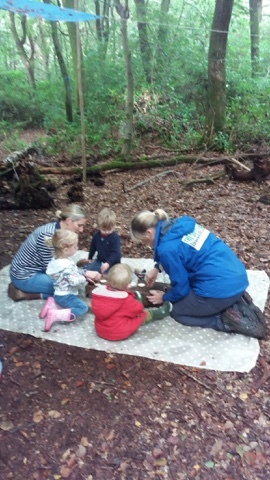 We have had time in the woods with our new Forest School Initiative in partnership with Belmont Prep School in Holmbury Saint Mary. 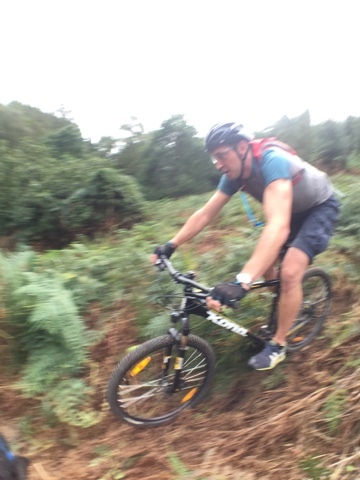 The Backwoods Challenge programme continues delivering valuable life skills and experiences to young people. 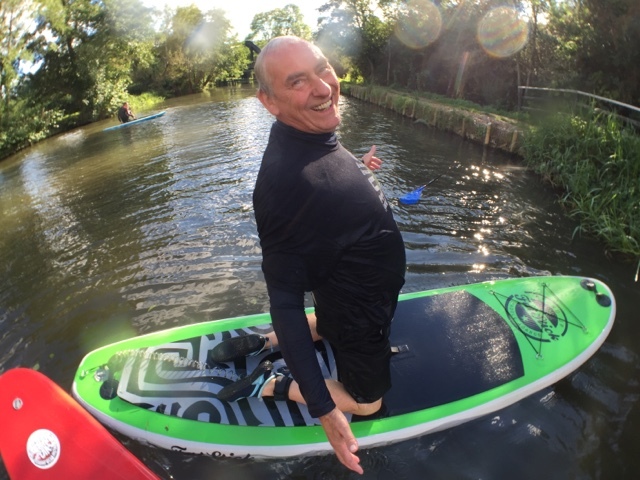 Our stand up paddle boarding program continues to grow and promote health through enjoyment and the great outdoors. 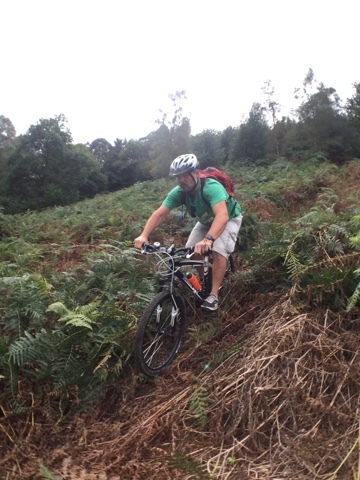 MTB skills in the hills sessions and guided rides start to flourish further afield with riders travelling from Brighton this weekend. 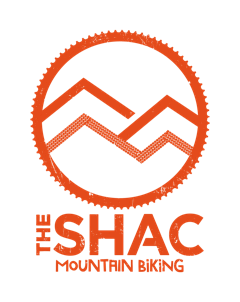 The SHAC bike rental program is under development to help get more people out riding and enjoying everything the Surrey Hills Has to offer. 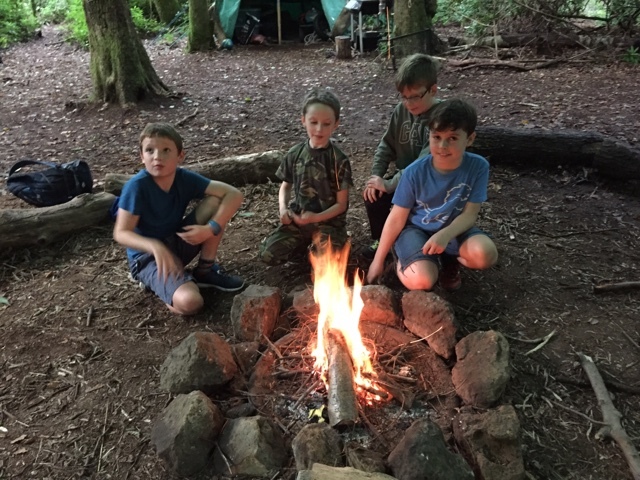 Bring on this week for more wild times, MTB skills and Guiding, Stand Up Paddle Boarding River Safaris, Bushcraft and Survival, Forest School, Birthday Parties and more. 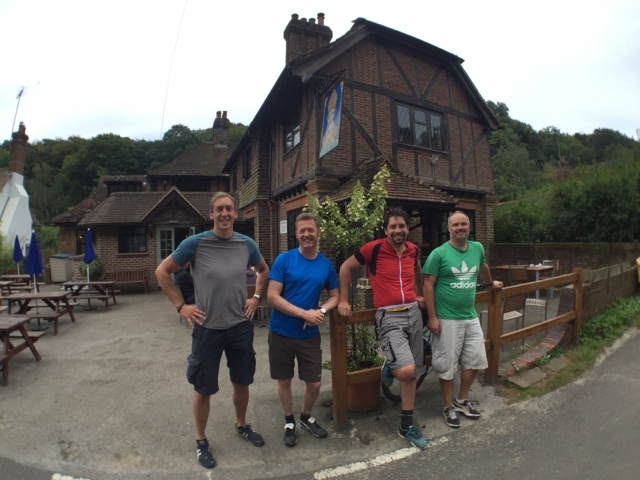 Come and Join our adventures.